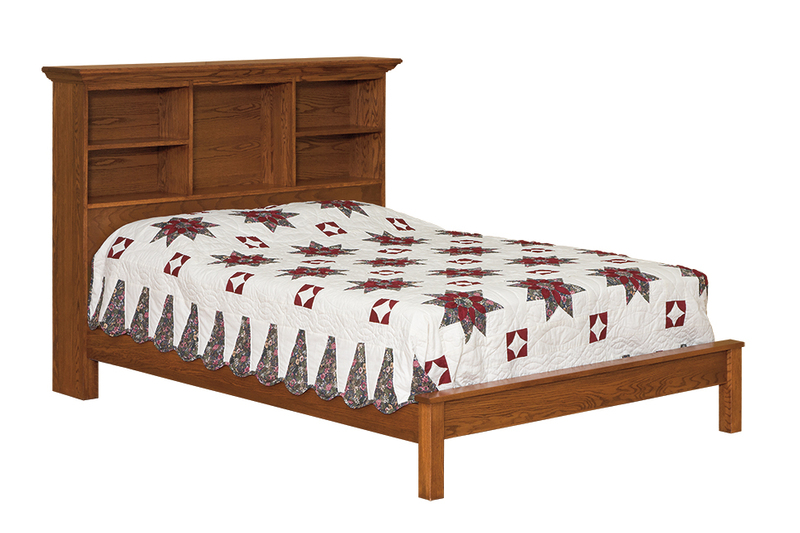 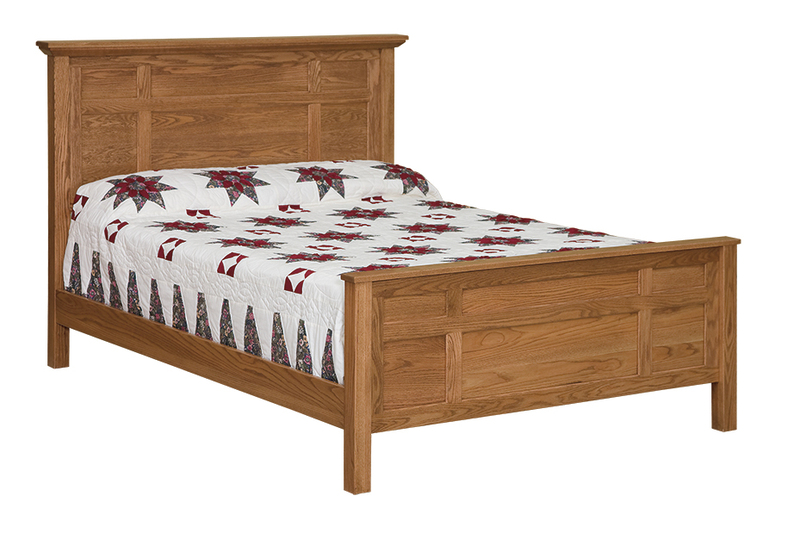 The Shaker suite is an Amish made solid wood bedroom group. 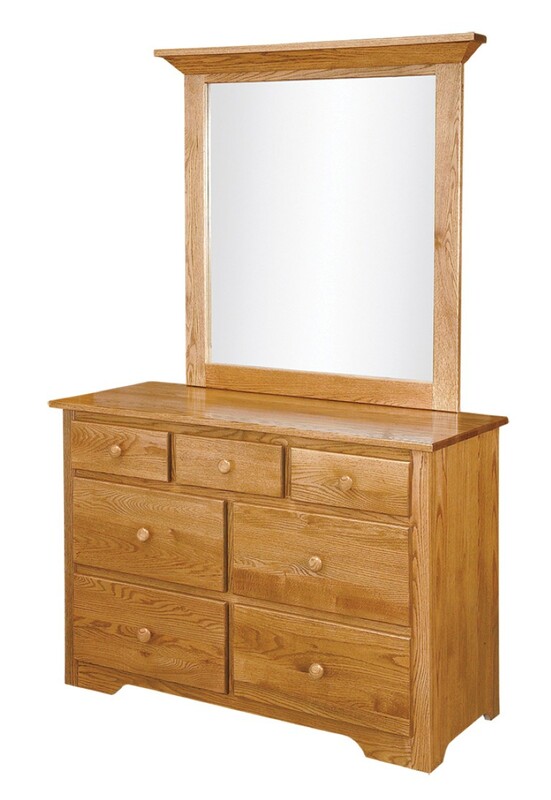 This suite features shaker stye plain tops and square-edge drawer fronts. 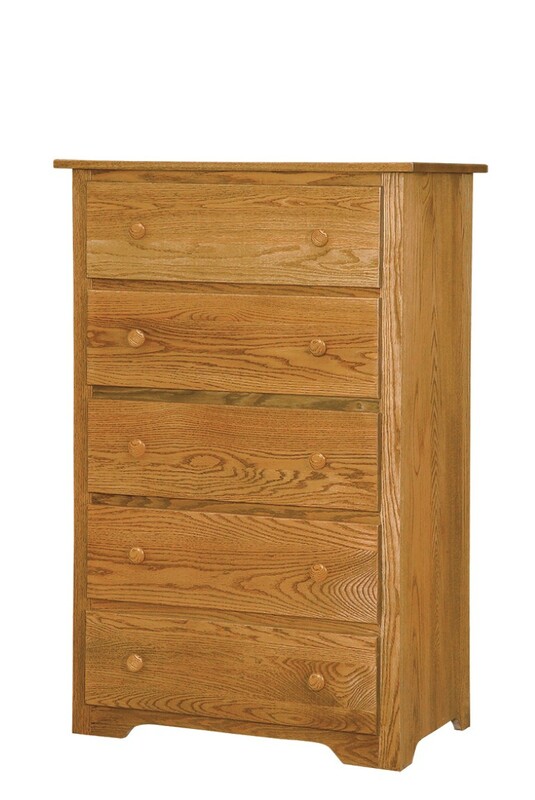 Each drawer is dovetailed with full extensions slides. 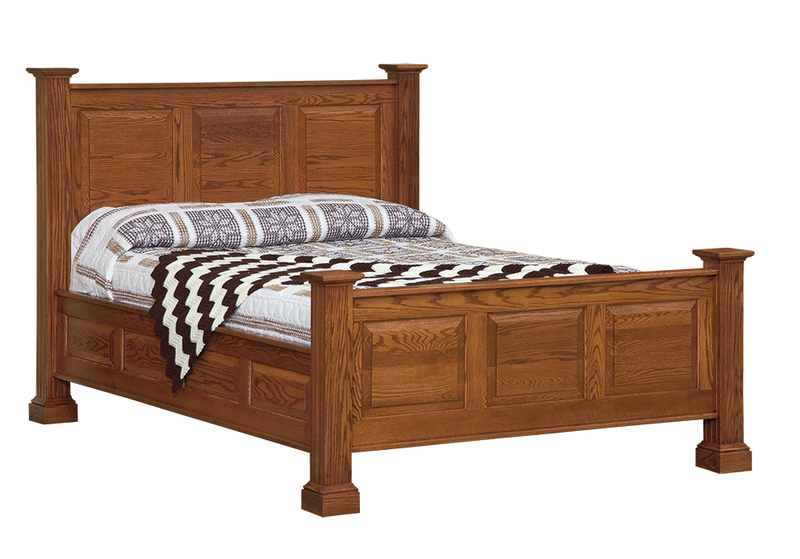 With so many beds to choose from and a wide selection of case pieces, you are sure to find the perfect pieces to fit your room size and style. 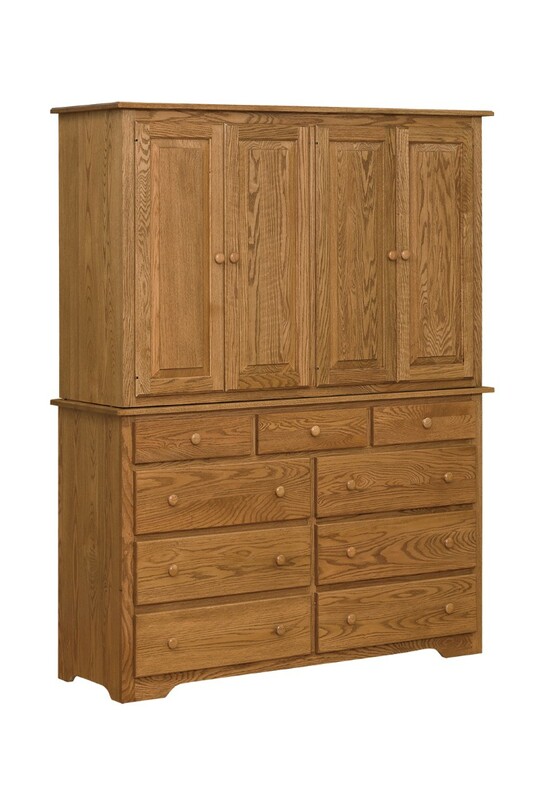 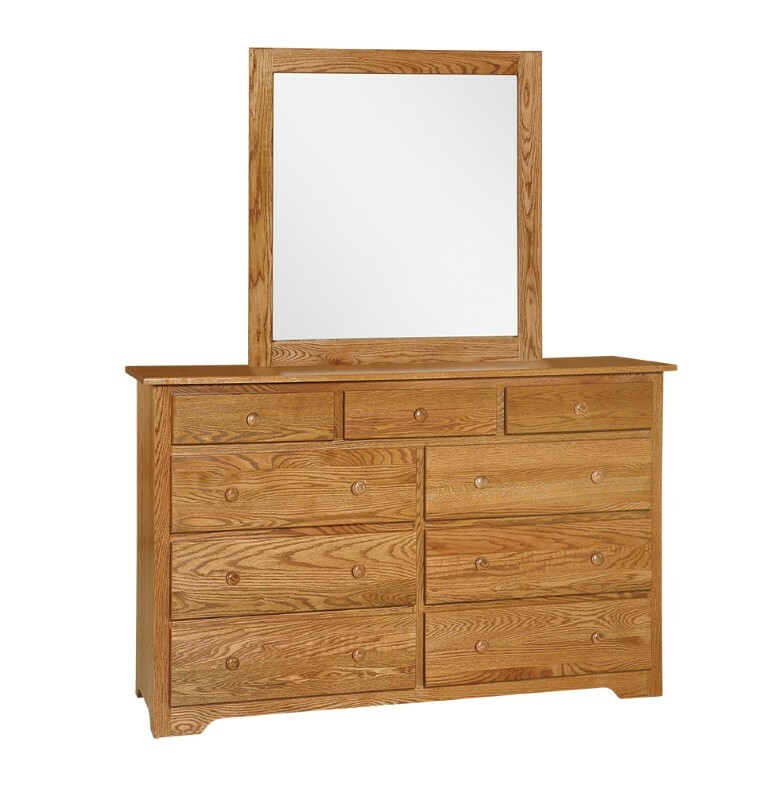 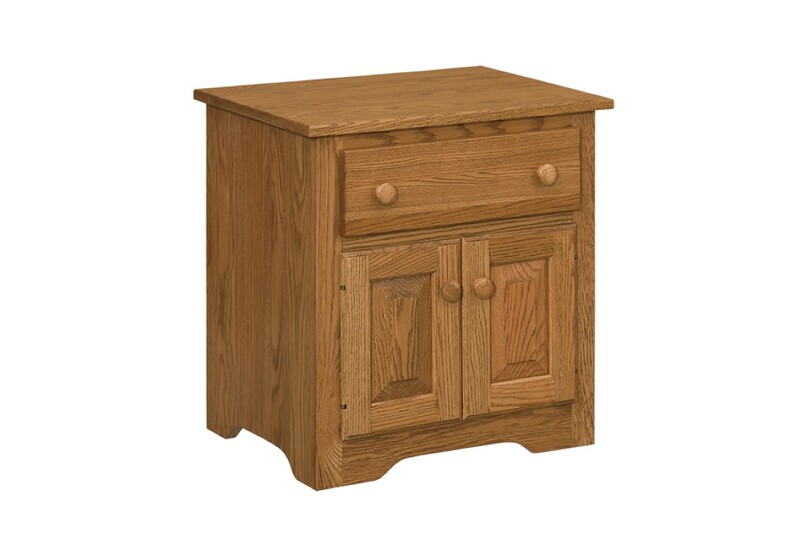 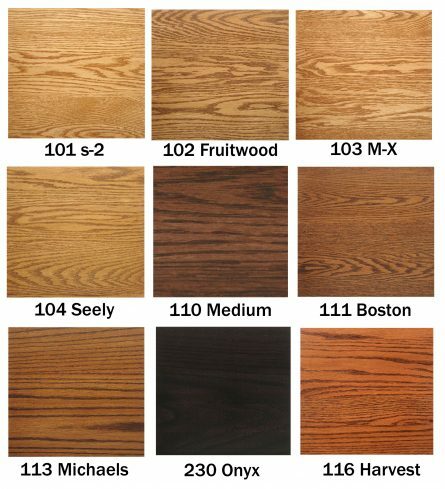 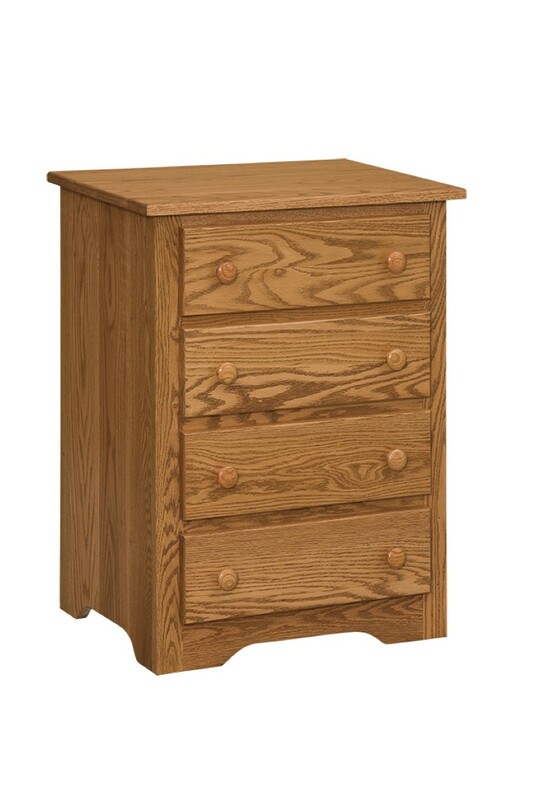 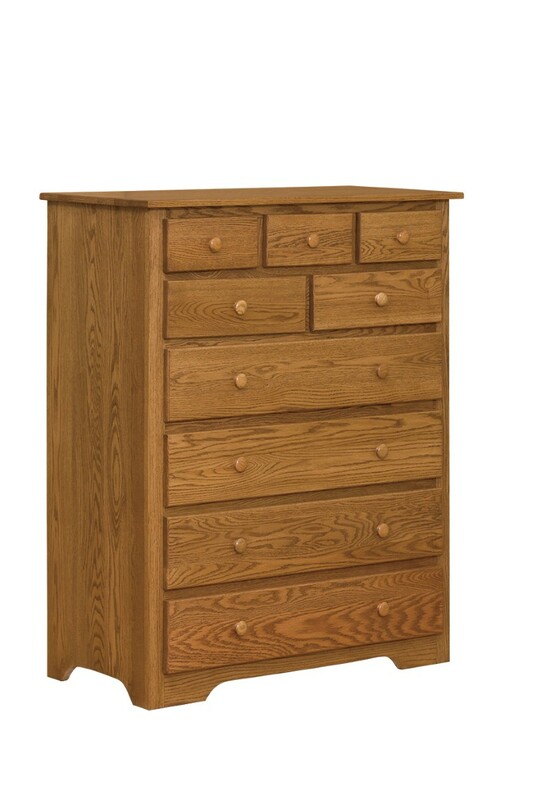 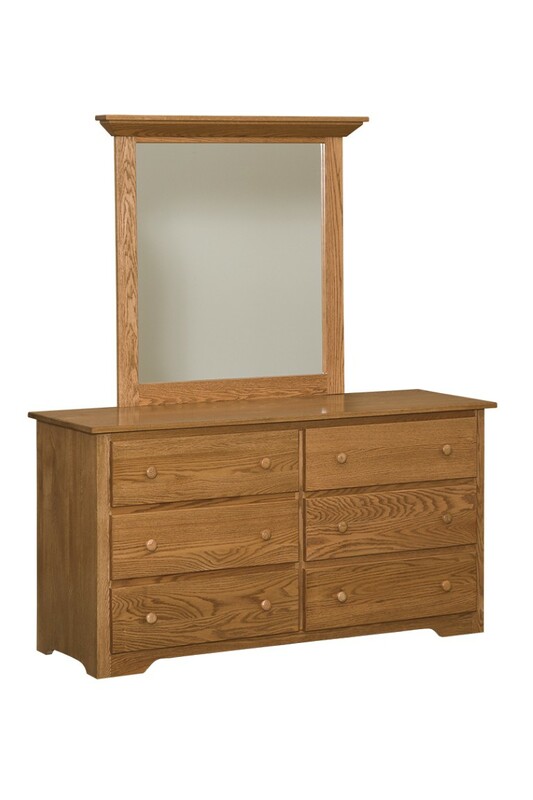 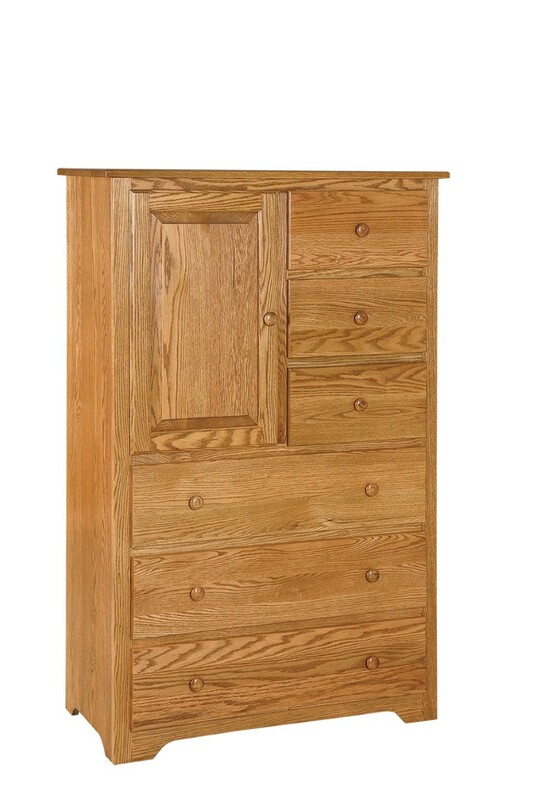 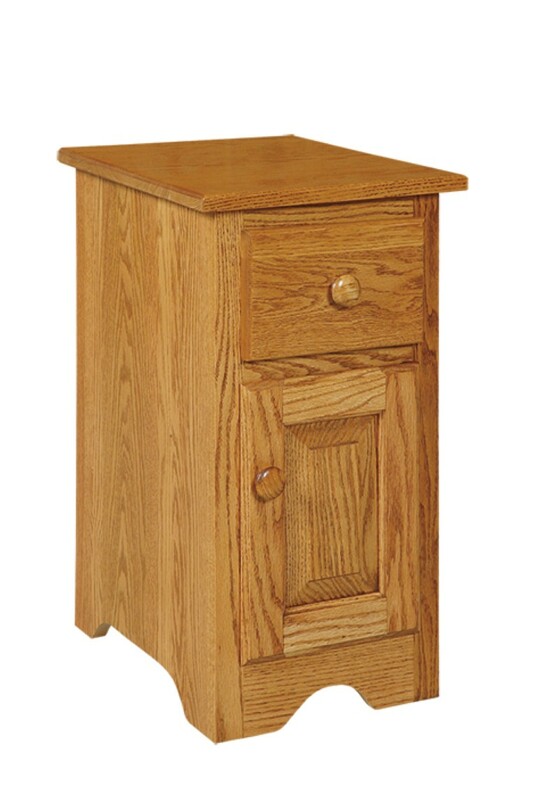 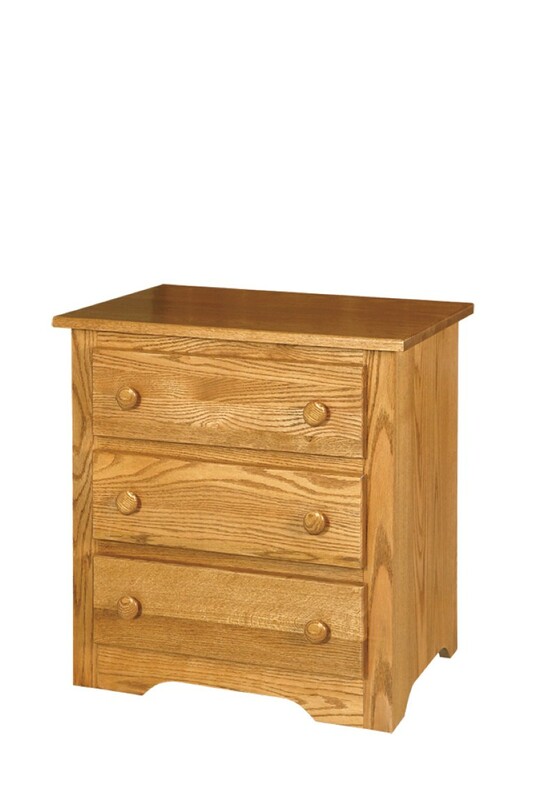 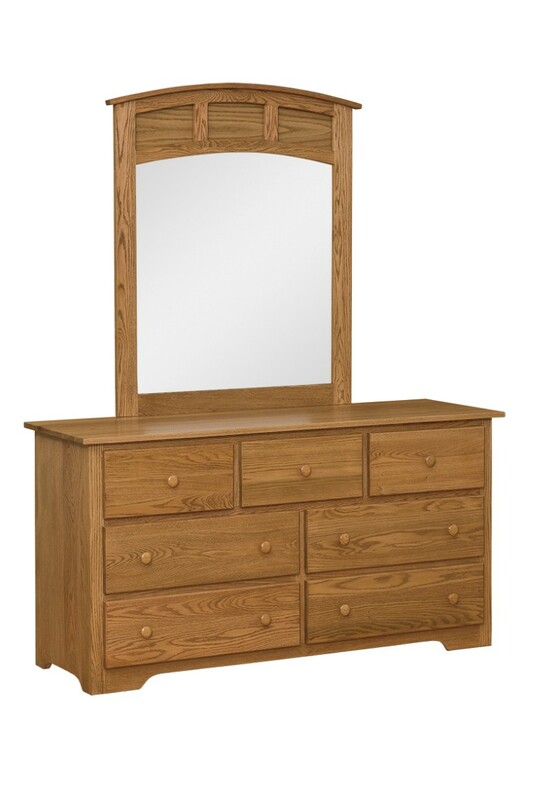 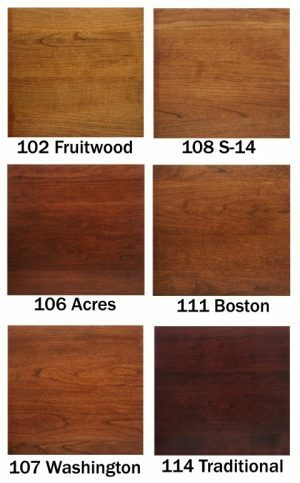 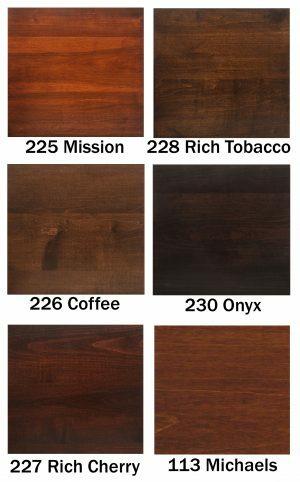 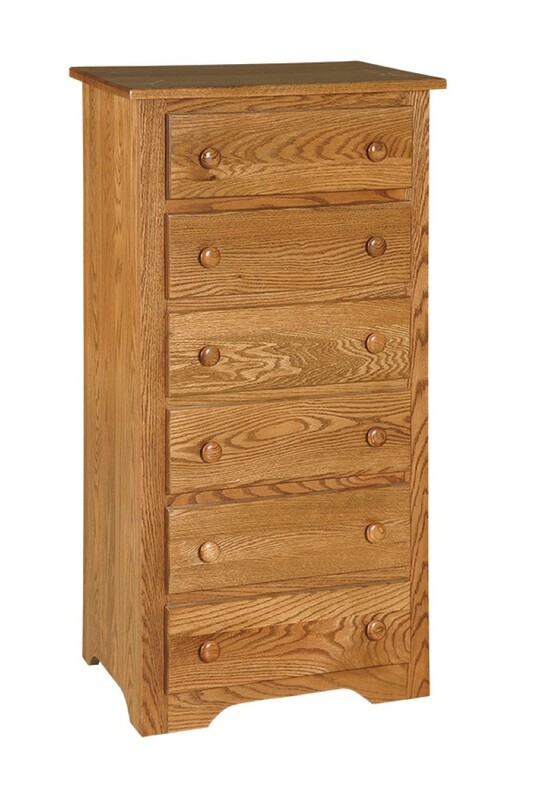 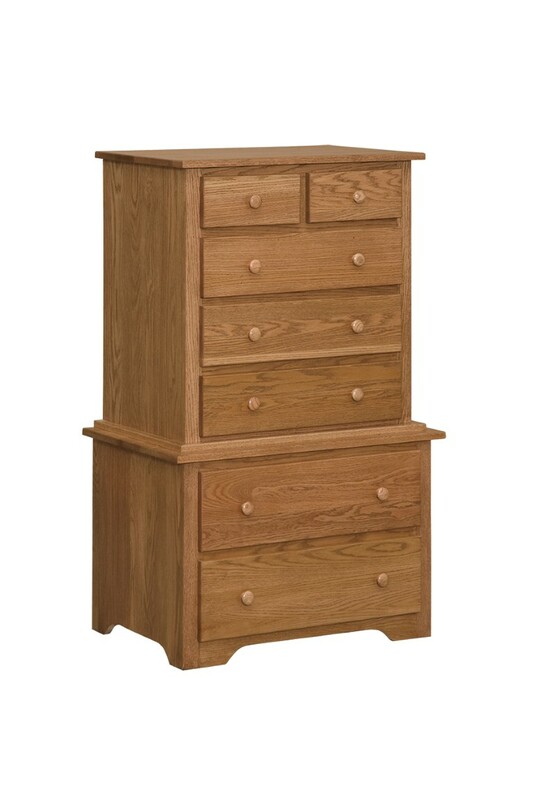 Show in solid oak, also available in solid maple, or solid cherry with your choice of stains and hardware.